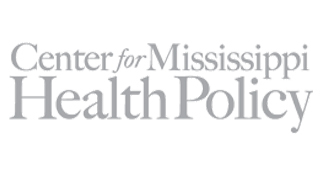 The mission of the Center for Mississippi Health Policy is to serve as a catalyst for health policy debate, providing information to policymakers and the general public and communicating research findings that will stimulate dialogue and inform decision-making. The Center focuses on the application of research to relevant health policy issues. Get in touch with the Center for Mississippi Health Policy. Amy Radican-Wald (Center for Mississippi Health Policy) explores resources available to systematically gauge the status of preventive and primary health care systems.